Hot sauce addicts, get ready: the second half of 2014 is when the rest of America finally gets into spicy sauces from all over the world. Foodservice research and consulting firm Technomic identified six trends that will be sweeping the restaurant industry in the coming months. After surveying restaurant operators, chefs and consumers across the country, the verdict is in: America is developing a growing taste for spice, barbecue and new takes on classic snacks. 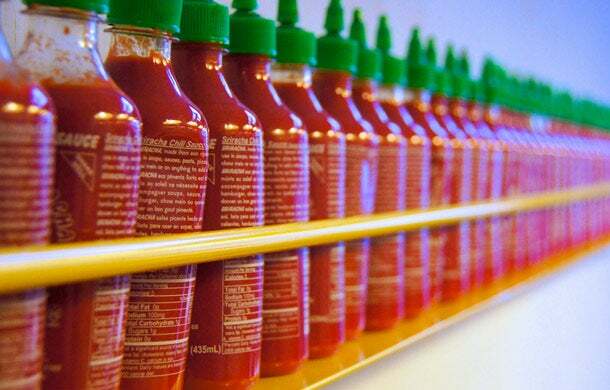 In the last year, Sriracha has gone from a cult classic to a mainstream hit. Business is booming, with the privately-held hot sauce maker taking in about $85 million last year, according to Fox News. As restaurants have witnessed the rise of Sriracha, chefs are now serving up newer and even bolder peppers and sauces from around the world. Spicy flavors to look out for in 2014: habanero, serrano, harissa, shishito, togarashi, sweet chili and ghost pepper. Barbecue isn't just for cookouts anymore. 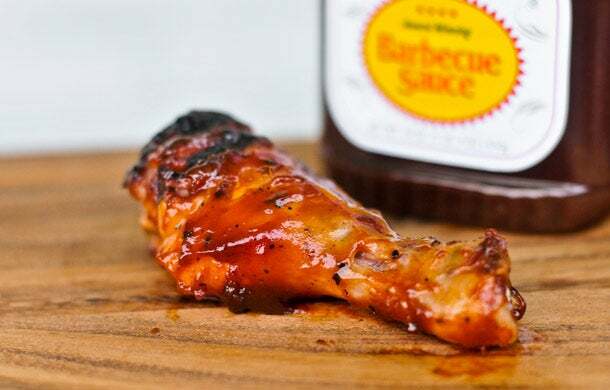 Barbecue sauces and flavors are showing up on menus far from Southern comfort food joints, as sandwich shops and pizza chains latch onto barbecue pulled pork as a protein-rich crowd pleaser. Pizza Hut recently partnered with country star Blake Shelton to release three limited time offering barbecue pizzas: Blake’s Smokehouse BBQ, Hawaiian BBQ, and Honey BBQ Chicken. Meanwhile, barbecue chains are rolling out nontraditional takes on classics, such as Lucille's Smokehouse Bar-B-Que's BBQ Chicken Lettuce Wrap. The food industry has hit on two factors that rule social media: quirky mashups and childhood nostalgia. 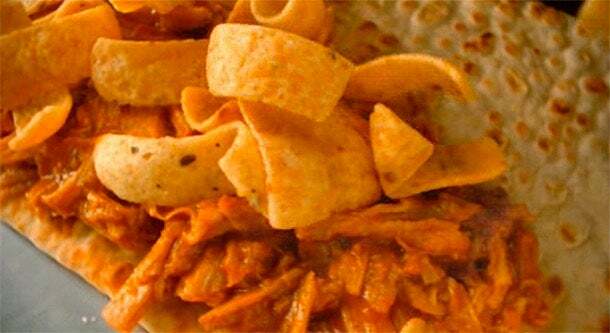 Now, restaurants are combining the two with novelty foods that mix classic snacks and chains' well-known staples. Leading the way: Subway's Fritos Chicken Enchilada Melt, Crumbs Bake Shop's Girl Scout Cookie cupcakes, 7-Eleven's Loaded Doritos and Dunkin Donuts' Baskin-Robbins-inspired iced coffees. Tapas have had their moment in the sun. 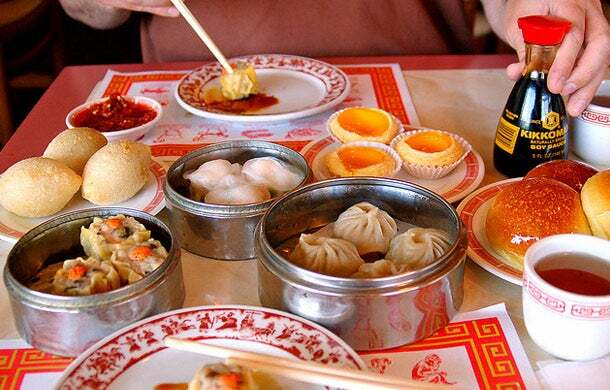 Now, dim sum is about to get big. Fast-casual chains such as bd's Mongolian Grill and Lazy Dog Café have started serving up Asian-influenced small plates including dumplings and "Chicken Sriracha Bites." The trend is hardly limited to fast-casuals, however. Earlier this year, Má Pêche, a New York City restaurant, changed its service approach to begin serving dim sum-style small plates from a cart. New beverage options are quickly filling up restaurant menus across the country. 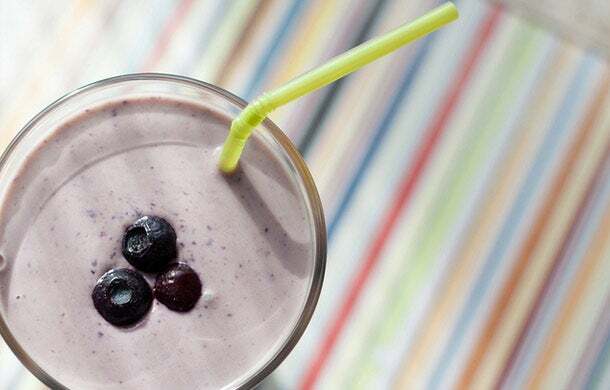 No longer limited to wine, beer and coffee, specialty teas, homemade sodas, quirky smoothies and juices are all on the rise. Fast casuals including Pret A Manger, Grand Traverse Pie Company and Panda Express have all expanded their drink offerings with new juices, smoothies and teas. However, Starbucks is still pushing to stay the supreme leader in the beverage market, no matter what drinks are hot. The coffee chain opened its first Teavana Fine Teas +Tea Bar in New York City last October and rolled out Fizzio handcrafted sodas at more than 3,000 locations in June. The beverage list may be growing, but the rest of the menu is shrinking. 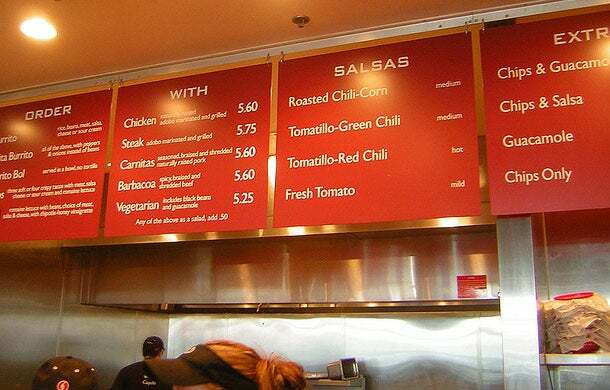 Taking a page from fast-casuals such as Chipotle, restaurants are increasingly buying into the "less is more" philosophy. In the last year, single concept restaurants only serving variations on potatoes, biscuits and chicken nuggets have all opened in New York City. Meanwhile, fast-food joints, including McDonald's, have struggled with keeping operational costs and wait time low as overcrowded menus have hampered chains' speed of service.